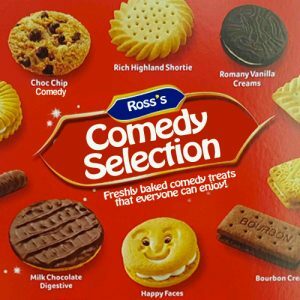 A delicious mix of comedy treats! Tickets are also available for from SEETICKETS and TICKETWEB subject to their own booking fees. 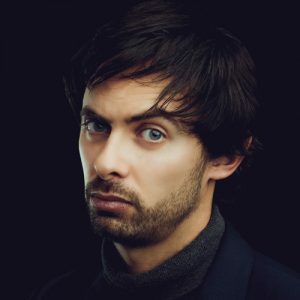 France’s finest flâneur brings a new interactive show to the baying masses at the Leeds Comedy Festival. A kind of self-help group where everyone potentially leaves more depressed. Expect louche musings, deadpan wit and Gallic superiority. 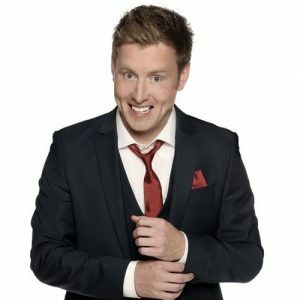 As seen on BBC1’s ‘The John Bishop Show’ and Sky Atlantic’s ‘Set List’. Winner: Chortle Award 2015. Winner: Best Comedy – Fringe World 2013. ★★★★ Scotsman. “Fresh, accessible and hilarious” Guardian. 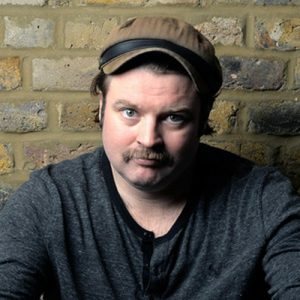 Carl Donnelly has been nominated for the Edinburgh Comedy Award twice, won a bunch of other awards, appeared on a selection of TV shows (Mock The Week, Russell Howard’s Good News etc) and travelled the world having performed at the Just For Laughs Festival in Montreal, The Melbourne International Comedy Festival, The New Zealand Comedy Festival and pretty much every other comedy festival there is. Inventive Canadian stand-up Wool certainly cuts a dash on stage with his heavy black eyeliner, long leather coat and distinctive cowboy hat. 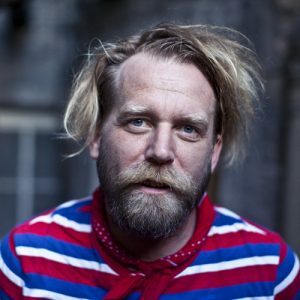 Already an established comic in the USA with his laid back, confident and edgy style and stunning improvisation. No subject too sensitive, no issue too extreme. ‘Edgy, imaginative, funny and original… Tipped for greatness’ (The Daily Telegraph). Tickets are also available for from LUNA TICKETS SEETICKETS and TICKETWEB subject to their own booking fees. Adam Kay sits at a grand piano and sings ‘bracingly intelligent, enormously funny songs’ (The Times). In the key of A minor. 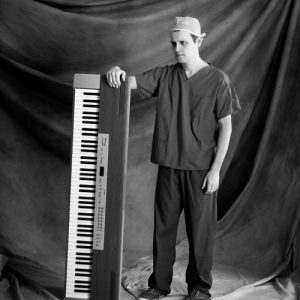 In this brand new collection of wonderfully off-kilter music and stand-up, Adam Kay is in reflective mood – taking a look back at his former job as a hospital doctor. 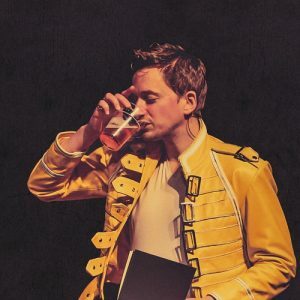 With sell-out tours and sell-out Edinburgh Fringe seasons, his cutting-edge, darkly humorous re-imaginings of modern day pop and rock classics have gained him a cult following throughout the UK. 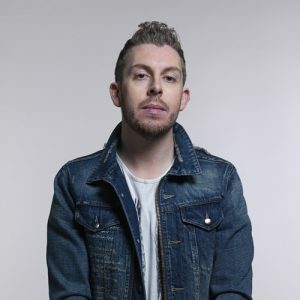 He is the frontman of Amateur Transplants, with over 20 million YouTube hits (including the iconic London Underground Song). 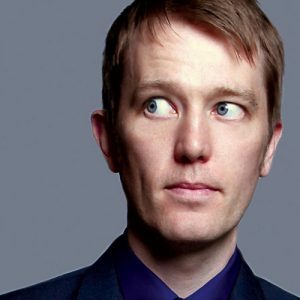 He has sold out seven years at Edinburgh, is a regular voice on Radio 4’s Now Show, and a prolific sitcom writer (BBC1, BBC2, BBC3, C4). But before all that he was a doctor, and he’d like to tell you all about it.